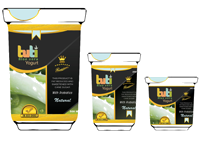 Why I love Tuti Yogurt. 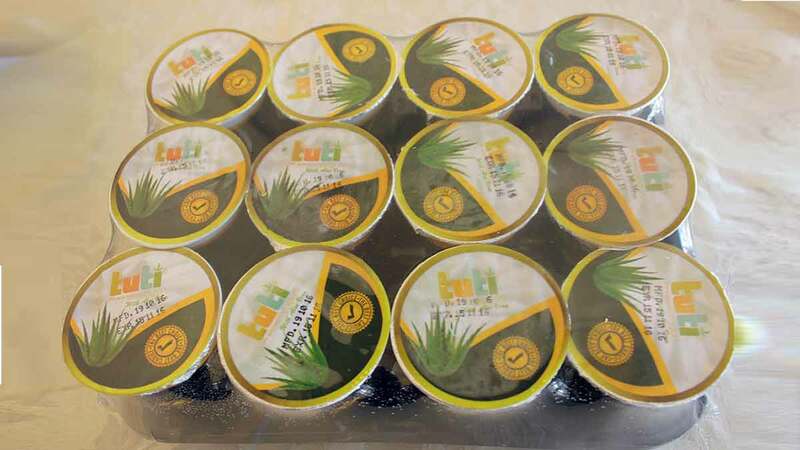 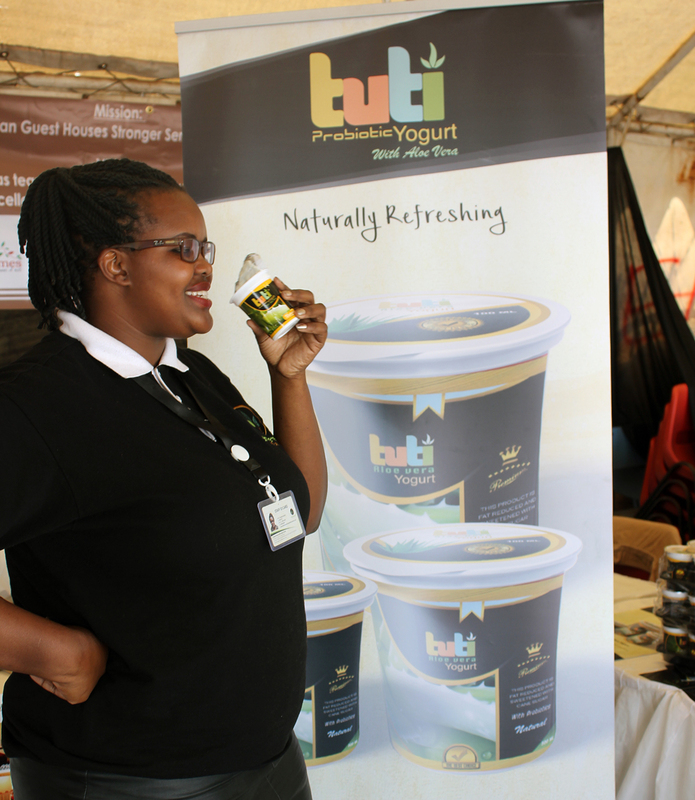 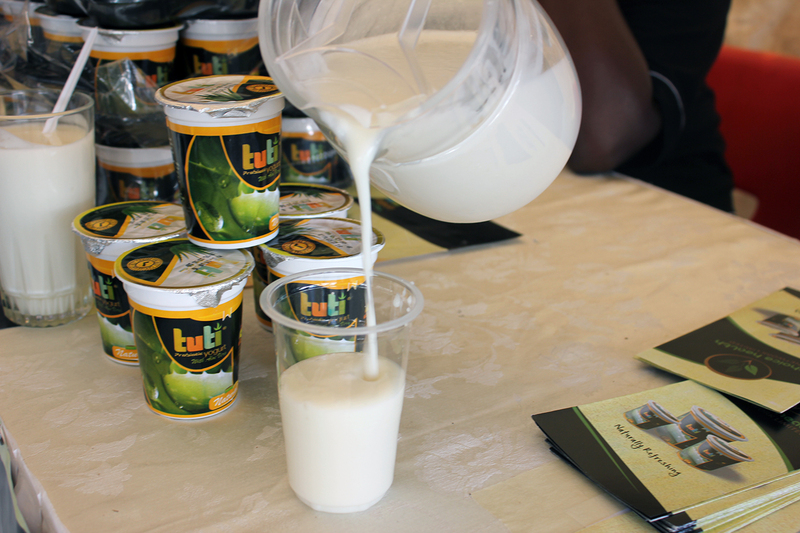 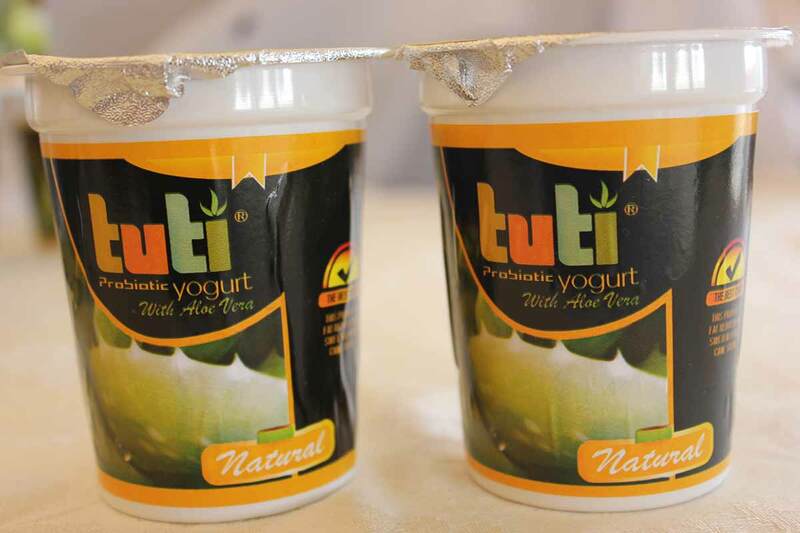 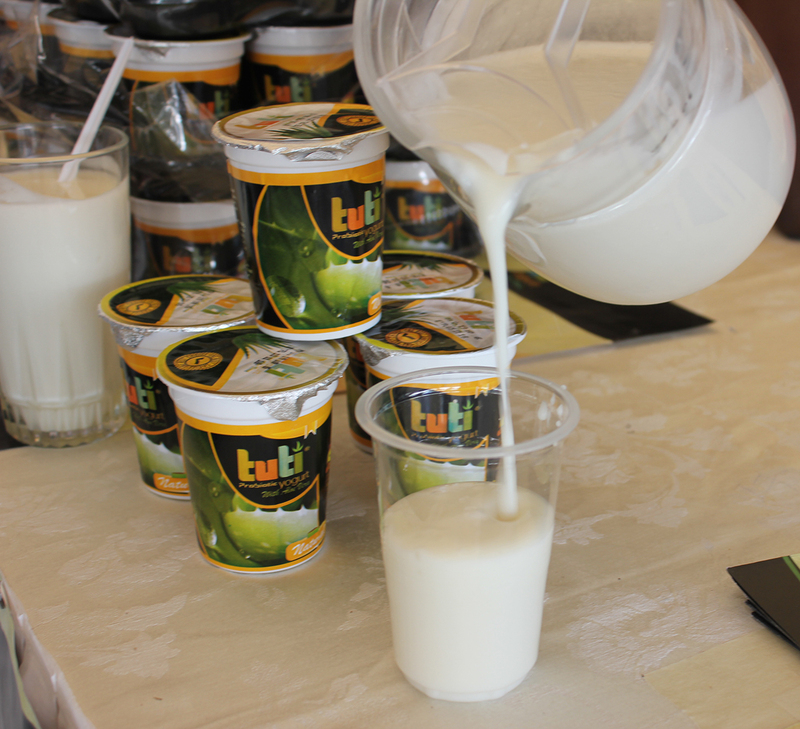 Looking for Distributors of Quality Healthy Yogurt in Nairobi. 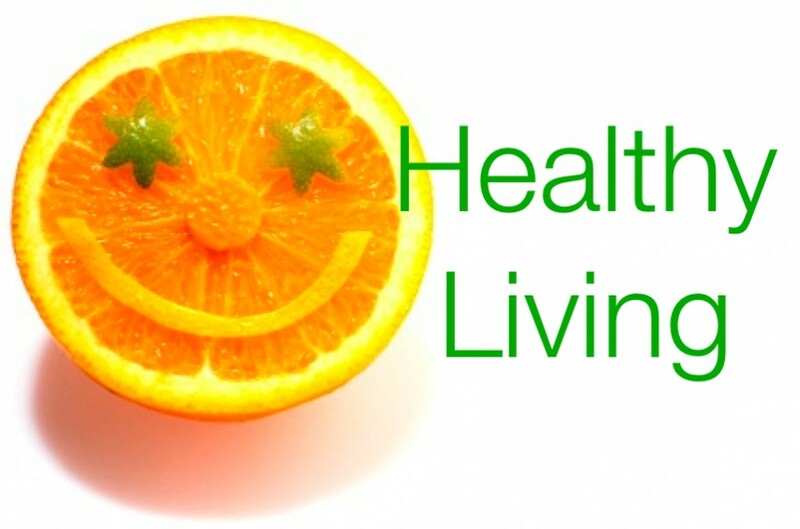 The story behind Choice Health Network Ltd.